Classic Oxford toe cap style from the Main Collection. Beautiful Tan leather which shows these classic shoes to their best effect. 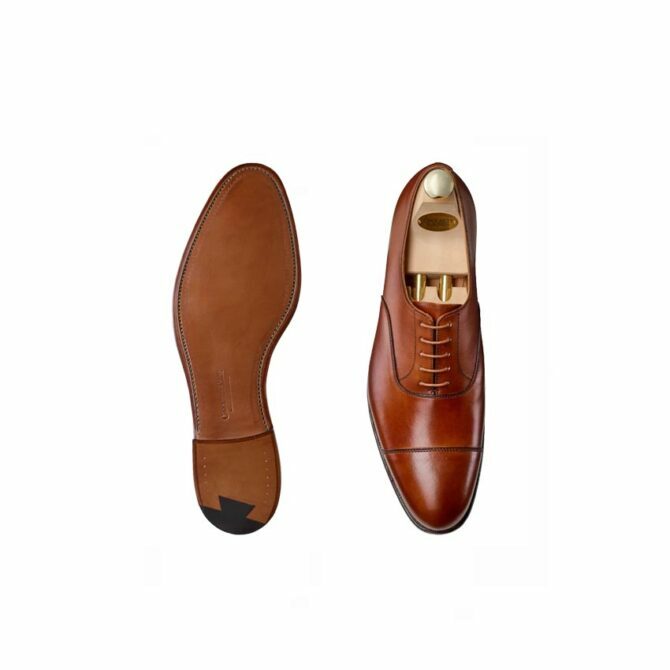 Crockett and Jones Dorset Tan Oxford Toe Cap. 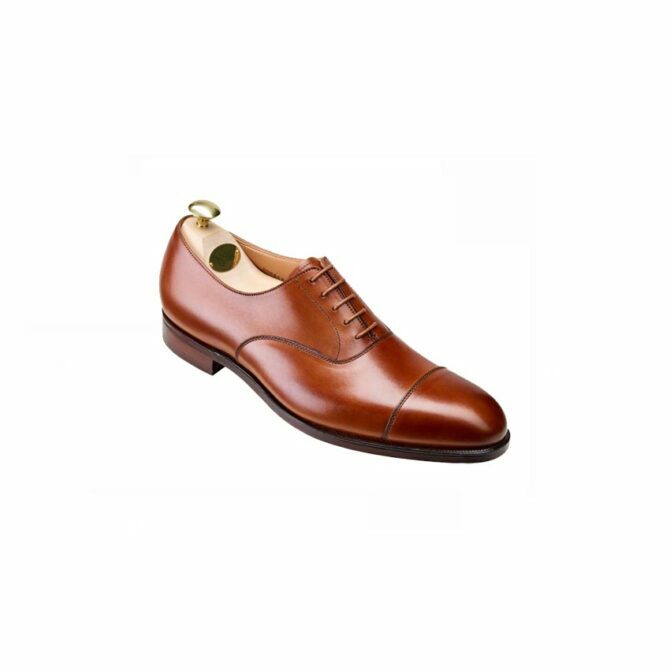 The elegant English Oxford is the most recognisable of all classic styles. 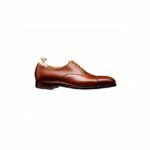 A formal style that dates back over two hundred years, it is thought to have been named by the students at Oxford University. Last 377 is a Main Collection last, with excellent fitting qualities well reported worldwide. Development of the 377 last has been produced by shortening its stick length, slimming down the back-part and slightly redesigning the toe shape of last no.359. Resulting in an asymmetric, round toe. It has proved a fantastic last in the short term that lends itself to a toe cap or plain front style.